Constructed in 1993, Phrarajasatta Pavilion is a beloved addition to Wat Pathum Wanaram, a mid-19th century Buddhist temple in Bangkok. Religious devotees and general public alike use Phrarajasatta Pavilion as a sacred place to conduct daily Buddhist activities, including worship, meditation and dharma practice. 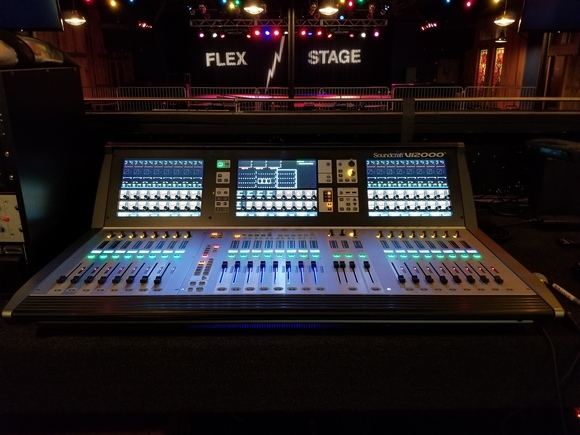 After 25 years of service, temple leaders hired audio integrator Mahajak Development to replace their rapidly aging sound system. Mahajak Development upgraded the temple with a complete HARMAN networked sound system, comprised of premium solutions by JBL, Crown, dbx and Soundcraft. With the objective of providing an immersive sound experience, Mahajak installed a range of JBL, Crown, dbx and Soundcraft solutions. The team equipped the pavilion with 26 JBL Control 25-1 indoor/outdoor speakers, which deliver rich sonic character, wide coverage and consistent dispersion. Its contemporary high-design appearance and versatile mounting features enabled Mahajak to seamlessly integrate each speaker into Phrarajasatta Pavilion. The Control 25-1 is the ideal speaker for houses of worship where the sound quality of background music is essential to the worship experience. 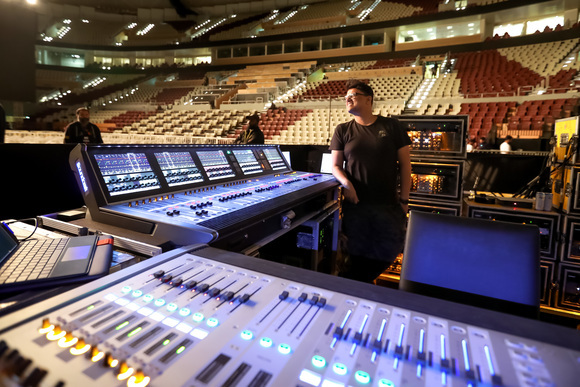 Mahajak utilized a Crown CDi 1000 two-channel amplifier to power the speakers and a dbx DriveRack VENU360 loudspeaker management system for optimize system performance. To ensure professional and polished mixes for events at Phrarajasatta Pavilion, Mahajak included a Soundcraft Signature 22 mixing console, which provides exceptional clarity, dynamic range and a superb signal-to-noise ratio. Houses of worship like Wat Pathum Wanaram require premium audio solutions to provide guests and members of the community with immersive worship experiences,” said Pongsakorn Kanchanachayphoom, Project Director at Mahajak Development. “In order to ensure balanced audio coverage and seamless integration with Phrarajasatta Pavilion’s elegant décor, we selected industry-leading HARMAN solutions which match the venue’s sophisticated atmosphere. 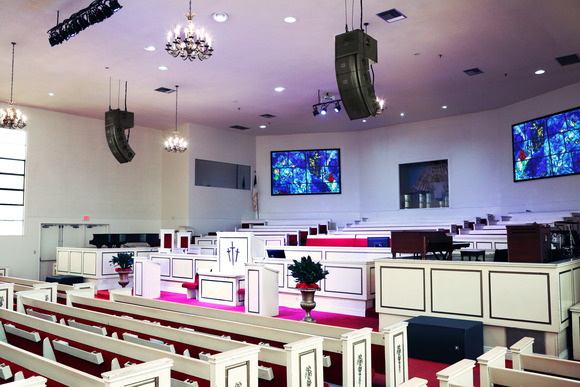 The end-to-end HARMAN solution facilitates network distribution and audio management within the place of worship. Because the client was looking for superior audio solutions with reliable customer service, HARMAN was the ideal choice for the project. 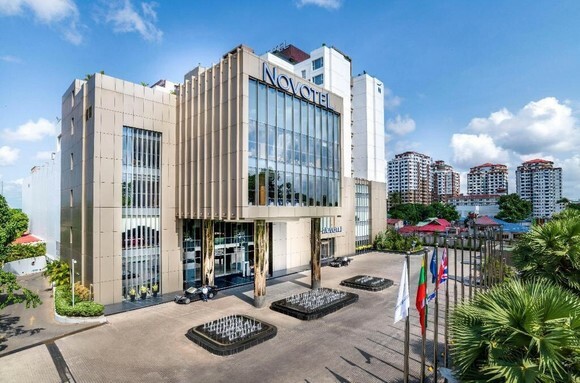 We required an audio system that would provide adequate power and quality, and blend in aesthetically with the simple design of our modest venue,” said the spokesperson at the Wat Pathum Wanaram. “We hired Mahajak on very short notice, but they delivered exceptional sound quality with a speedy installation. Our HARMAN system is highly flexible and easy to operate, delivering impactful audio with clarity during sermons and meditation. It is a privilege to be associated with Wat Pathum Wanaram, a cultural landmark of great importance in Bangkok,” said Ramesh Jayaraman, VP & GM, HARMAN Professional Solutions, APAC. “We thank our longtime partner Mahajak Development for using HARMAN audio solutions to exceed the expectations of their clients and delivering an outstanding audio experience for those who pray and meditate at Phrarajasatta Pavilion.